The Ice Cream Man over a soulful beat? Check. Two heavyweight features? Absolutely. I will literally listen to anything featuring Andre 3000, its just a rule I have. But here we have not just 3 stacks but Jay as well. This sounds good, seems similar to a Kanye beat. Now if only Andre 3000 could call up Big Boi and get a new Outkast album finished. So far Andre has been on Drake’s, Lloyd’s, and now Jeezy’s album, how about he finally jumps on his own. 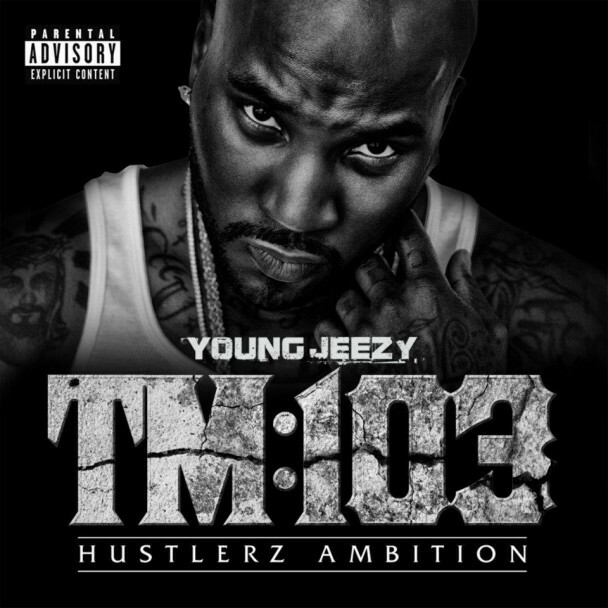 Pick up Jeezy’s album December 20th, just in time for the holidays. This entry was posted in Hip Hop and tagged andre 3000, i do, jay-z, jeezy. Bookmark the permalink.